其他的条件也可能被接受。 详询 DAMA 联系人或 ICCP 办公室. 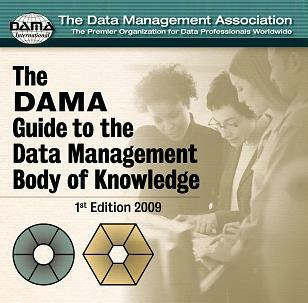 The following table shows data work experiences organized by the DAMA - DMBOK (Data Management Body of Knowledge) framework, and possible exams to take within that framework. A suggested (S) exam is best to take for a particular data management function to fulfill the data exam requirement. An exam denoted by (C) is the candidate’s choice for that function. A total of three exams are to be taken. The IS Core exam is mandatory for all data management functions. Your work experience in the field will let you determine what exams you are best suited to pass. 对 CDMP 的应试者，任何下列的认证都可以用来替代专业考试。 其他的认证过程也可能会被接受，但需要接受评估。 详询 ICCP 办公室或 DAMA 联系人.